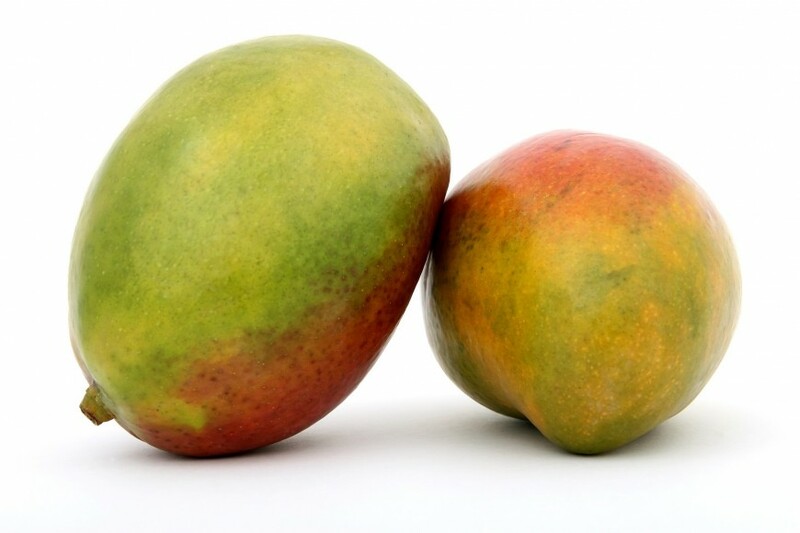 On 20 April, Dutch importer Nature’s Pride received the first mangoes of the season from Côte d’Ivoire in West Africa. According to mango buyer Roberto Lattore, their arrival this year was particularly welcome. Nature’s Pride imports the Kent variety from Côte d’Ivoire, a mango with a round shape, a thick, elastic, red-blush skin and a delicious, sweet taste. According to Lattore, the Côte d’Ivoire season is set to last five to six weeks. An important part of the company’s approach, according to marketing manager Jan Willem Verloop, is its commitment to continuously improving social and environmental sustainability. According to Verloop, Nature’s Pride goes beyond the standard requirements of the market. “Nature's Pride has a sustainable business team of four people, including a senior agricultural expert who works with our growers on agricultural and environmental sustainability,” he said. “He is at the full service of our dedicated growers, advising them on crops, soil and water. If you buy from Nature's Pride, you can be sure that you are buying from a partner that works with full commitment and dedication on sustainability every day.